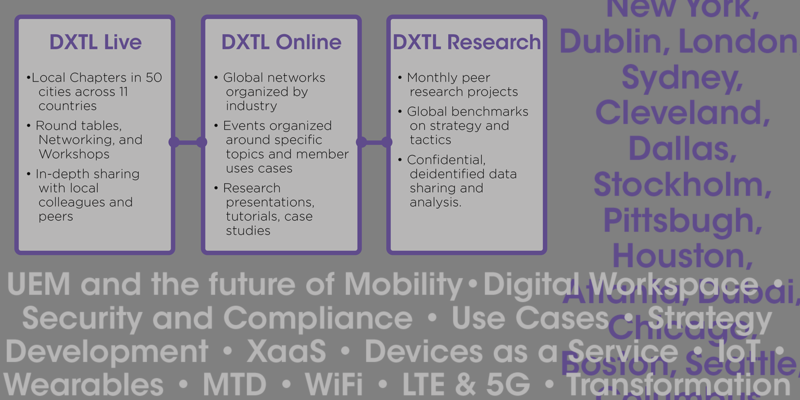 All DXTL actives are designed to provide efficient, optimized value to our client partners while also fulfilling the needs of OEM technologies vendors and the DXTL Community members that are future prospects and customers. DXTL provides rich engagement opportunities for all the stakeholders that can be leveraged to deliver value to all simultaneously. If you need help achieving specific goals within your sales & marketing engine, the Context & Sequence Service is designed to address your needs. The inputs to the process are a campaign goal and a budget. A package of Content and activities will be sequenced, designed to deliver specific outcomes with time and budget being the primary variables. 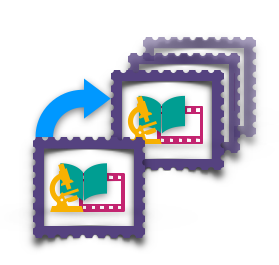 DXTL content and other content sources can be included in the design. All communications and interactions with DXTL members and partner customers are included in the design, including versions of sales letters, call scripts and marketing outreach for each of the applicable DXTL content tracks and personas. The output is a project plan that is executed around the sequenced content and communications and, by default, is intended to be executed over 90 days, adjusted and repeated. The Metrics & Management Service provides a holistic approach to the development of a sales and marketing engine. For organizations that need to operationalize the connectivity between their sales and marketing engine and the rest of their business goals, the Metrics & Management package provides the portions of a CMO and a CRO dedicated to establishing the methods of measuring the effectiveness of campaigns and the oversight for those campaigns, including data gathering and engagement with all the customer-facing portions of the organization. Copyright ©2018 DXTL All rights reserved.